In recent weeks many consumers who purchased products from Makro’s online shop have experienced poor service levels, including slow website loading times, incorrect prices, and slow delivery. The reason behind most of these problems is Makro’s new ecommerce platform which was launched on 4 February 2019. Makro moved to a SAP Hybris ecommerce platform with the help of BCX as their technology partner. Makro and its technology partners, however, underestimated the complexities of its online shopping system and the shortage of SAP Hybris skills in South Africa. These complexities delayed the launch of Makro’s new ecommerce website from the initially planned mid-2018 to February 2019. Despite the delayed launch and “significant effort” from Makro’s technical teams through months of preparation, it could not prevent problems with the system when it was launched last month. “We did not anticipate the sheer scale of complexity and challenges that the re-platforming would bring,” Makro told MyBroadband. The company explained that while the Makro website is what customers see and interact with, many other systems are dependent on the new platform rollout. 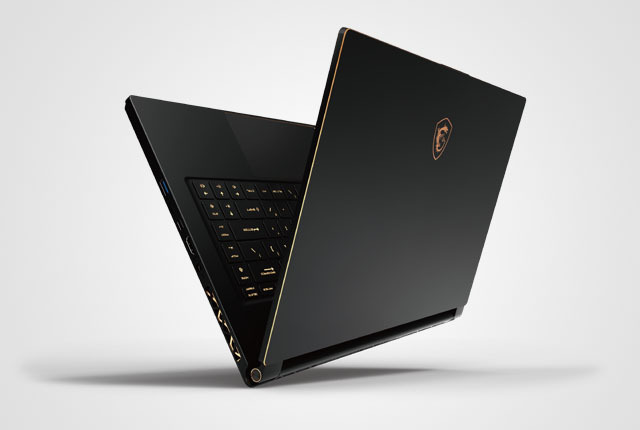 Some of the problems which online shopping customers are experiencing are therefore caused by peripheral systems which interface with the new platform. “As an example, we experienced configuration issues on More4Less deals, which led to incorrect pricing being displayed for a period of time,” Makro said. Makro said while the move to a new web platform was a necessary part of supporting its growing business, it has negatively impacted shopping experiences on its site. The company said its “single biggest focus” is to resolve the problems and ensure a pleasant online shopping experience for its customers. “Many of the challenges that we have experienced since the go-live date have subsequently been resolved and we have solutions to deal with the backlog of orders,” Makro said. The company said its intent for the new website is to deliver a far superior experience to its customers, with additional functionality. 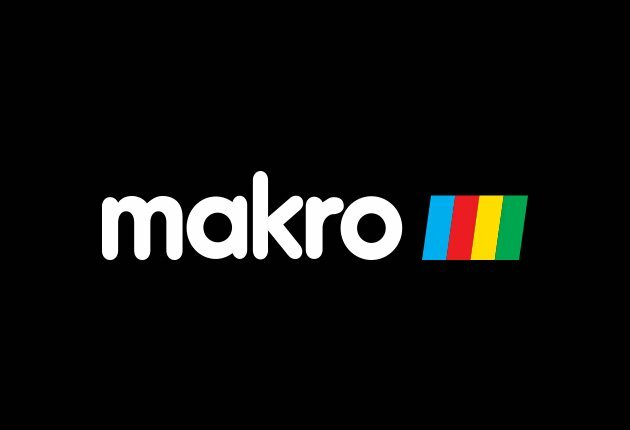 Makro apologised for the inconvenience caused by the move to its new ecommerce platform, adding that it will work tirelessly to fulfil its aspiration of “saving our customers time and money”. SAP told MyBroadband that it will not provide any commentary regarding the matter, as it is not its place to comment. Makro’s technology partner BCX was also asked for comment, but the company did not provide feedback by the time of publication.